Do you know how to act around a service dog? 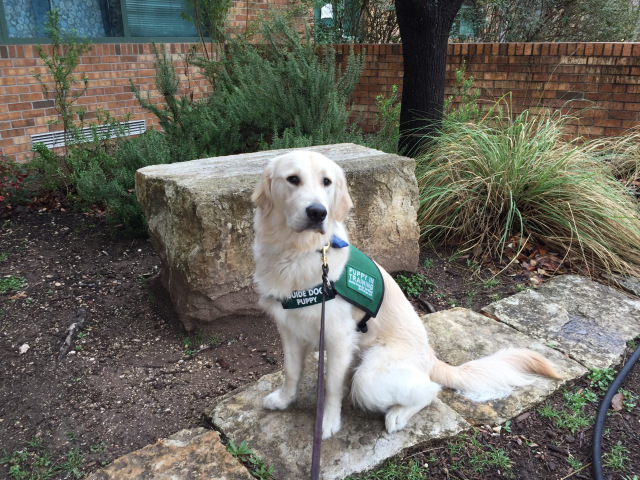 Austin360 team member Chloe Gonzales is a volunteer with Guide Dogs for the Blind, and she brought Dodson, her current service-dog-in-training, to our HQ Wednesday. She discussed the do’s and don’t’s for interacting with a person and a service dog and answer questions about getting involved in training. Watch the video below.